Electrical signage that works, Graphics that enhance, Displays that inform. Building and electrical signage from one supplier, vehicle wraps from another provider and event displays from perhaps a third? That’s one way to address your needs—but it’s no match for the seamless project coordination, aesthetic consistency, convenience and potential cost savings of relying on a single specialist. Your company may need, a set of LED channel letters for your business entrance sign, a digital display to advertise your latest special offerings, vinyl for the front door and vehicle wrap for your delivery van. Image360 Las Vegas South can handle it all. Your one stop sign shop!! 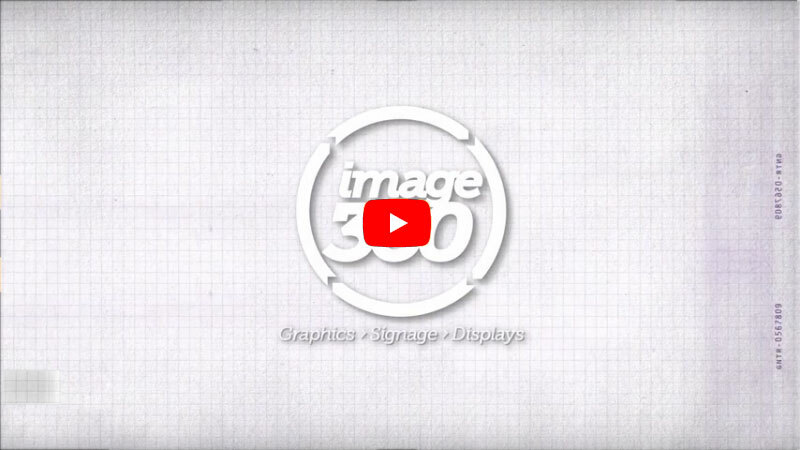 Located nearby your graphics resource is Image360 Las Vegas South. A national network with an extensive array of cal Centers, at Image360 Las Vegas South we distinguish ourselves not only with comprehensive solutions, but also professional results. With us, you can be sure that colors and designs remain consistent across many applications, serving to unify your efforts. Best of all, Image360 Las Vegas South is consultative; we work with you closely from imagination through installation. The result? You attain the high quality you seek as we adhere your timeframe and budget. The team at Image360 Las Vegas South is intent on not simply meeting your expectations but exceeding them. On projects small or large, you’ll work with highly motivated professionals whose efforts are backed by the newest technologies and supported with the latest materials and techniques. Begin benefiting from our expertise right away; contact us today to discuss your requirements or request a quote.